All the same indulgent flavors you love in a classic Tiramisu have been stirred into a creamy, healthy protein-packed rice pudding. 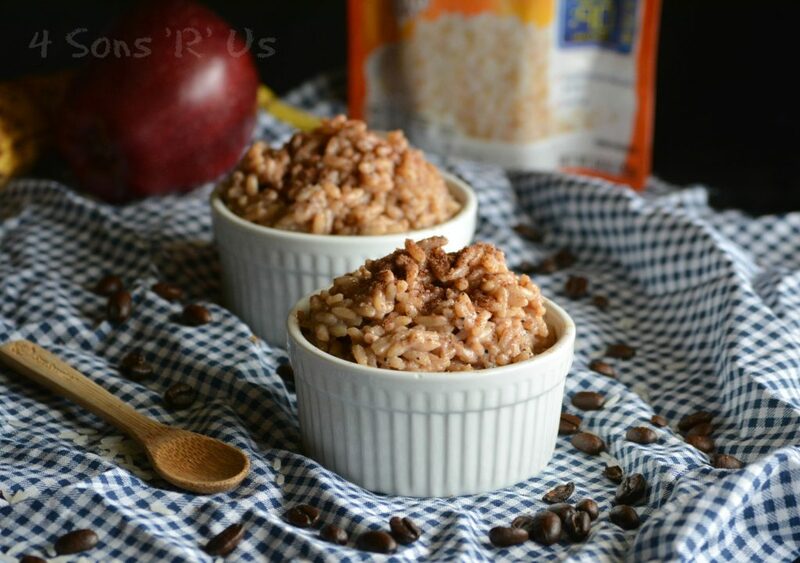 It makes a great start to any day when it tastes like you’re eating dessert for breakfast, and with Tiramisu Rice Pudding that’s exactly what you get. Getting my kids to eat food can be a challenge. One day they’re great eaters, the next day the same thing they so loved is now hated and as gross as garbage. It is so frustrating! Frustrating doesn’t even really encompass what it does to me or makes me feel. More like silently screaming while pulling out giant tufts of hair in maddening frustration. What changed? What did I miss? Fortunately (for my sanity and their livelihoods) I’ve found that getting them into the kitchen with me, and involved in the process helps a great deal. 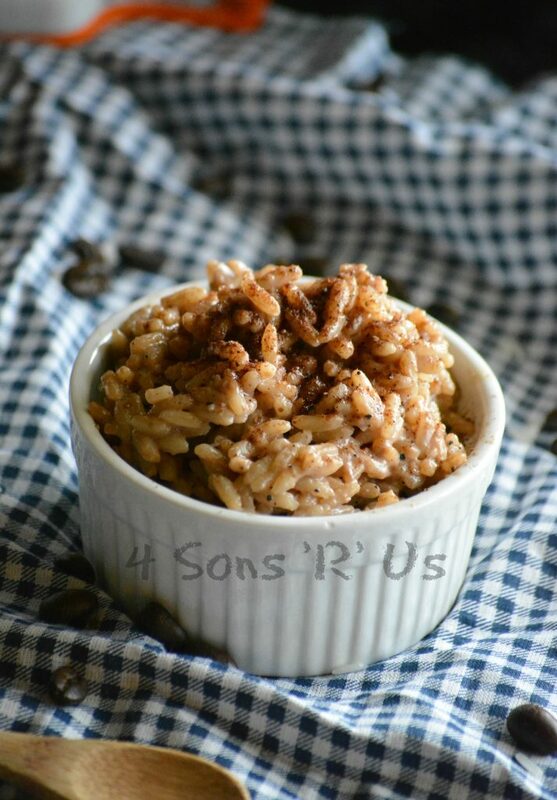 Having an easy recipe on hand, like this Tiramisu Rice Pudding, gets them into the kitchen voluntarily (and that my friends is key) so that without them even realizing it we’re making memories and making food they’re actually excited to eat. 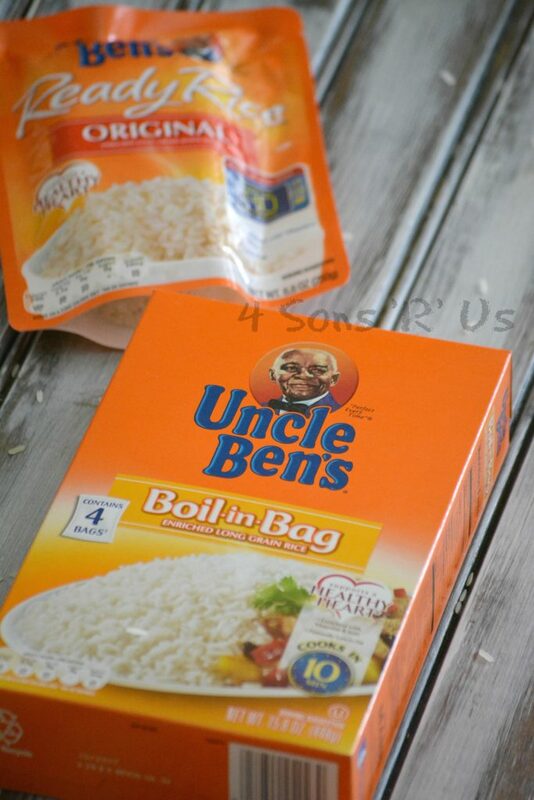 Uncle Ben’s Ready Rice, or even their Boil In A Bag version, is a perfect way to introduce kids to cooking. It’s easy to work with- making it so they can get their hands ‘dirty’ without me feeling like I have to take over or micromanage. Having them feel autonomy and independence, even in baby steps, seems to really build up their appetite. That and cooking is another form of creating, which can just be plain fun at any age. And the earlier you can get them in on the action (safely) the better, since it’s also fostering a lifelong love of good, healthy food. Added bonus? You’ll be making plenty of fun memories to look back on as the kids grow too. Another thing I’ve found that doesn’t hurt when trying to get the kids excited about a meal? When you’re essentially serving them a healthy dessert for breakfast. 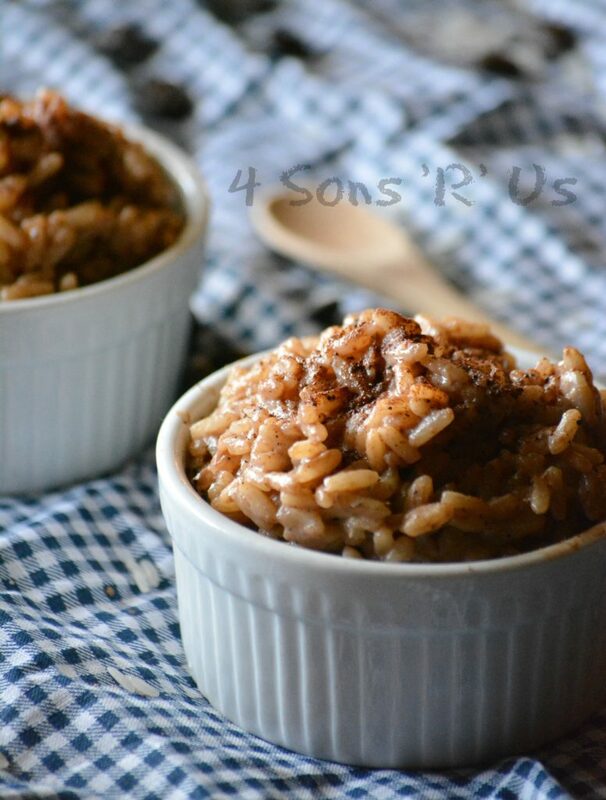 With this Tiramisu Rice Pudding that’s exactly what they get. For once I didn’t have to bribe, beg, or cajole. The oldest took one look at what I was whipping up and volunteered his help, as long as he got the first taste test of course. Everyone loved it, down to the youngest’s thumb up of approval. 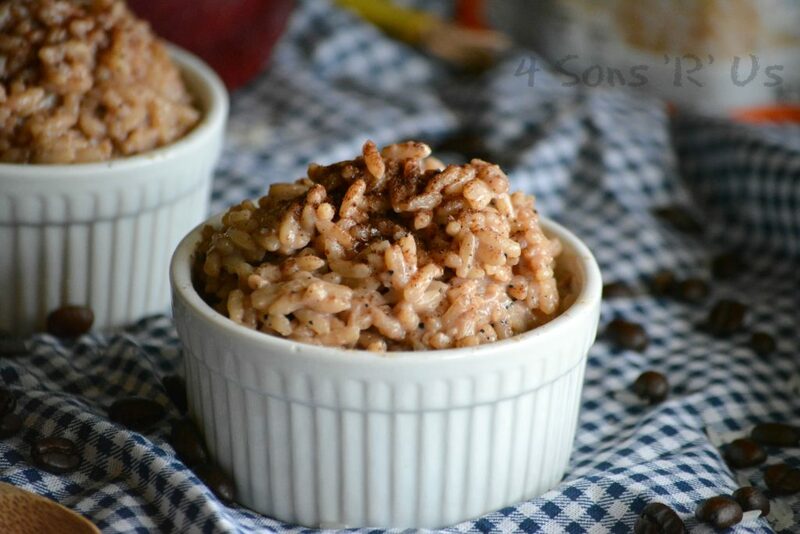 Our Tiramisu Rice Pudding is quick and easy, without sacrificing any flavor. It’s rich and creamy, with seamlessly blended flavors of coffee and cocoa. It’s deceptively healthy and packed with hidden protein. It’s a bowl full of yummy comfort they can greedily gobble up, while parents can sit back and enjoy the show while feeling good about serving it. A quick and easy rice pudding recipe- this Tiramisu version is rich and creamy, with seamlessly blended flavors of coffee and cocoa. Cook/heat the ready rice according to the package instructions. To a large skillet, add the rice, salt, cocoa and coffee and stir until everything's incorporated. Stir in the milk and bring the mixture to a simmer. Let the rice simmer for 5 minutes, stirring occasionally. Stir in the protein powder, and add in extra milk if the mixture's too thick or continue to simmer until the pudding's reached the desired thickness. Remove the skillet from heat. Scoop the pudding into 2-3 bowls and serve. Top with a pinch of additional cocoa powder and sugar, if desired. Similar to oatmeal, you may need to add more liquid if you like it runnier as this mixture's pretty thick and creamy. Additionally, while we prefer this served hot it can also be served at room temperature or even cold. Want to help your kids look forward to lunch time at school just as much as they do at home? 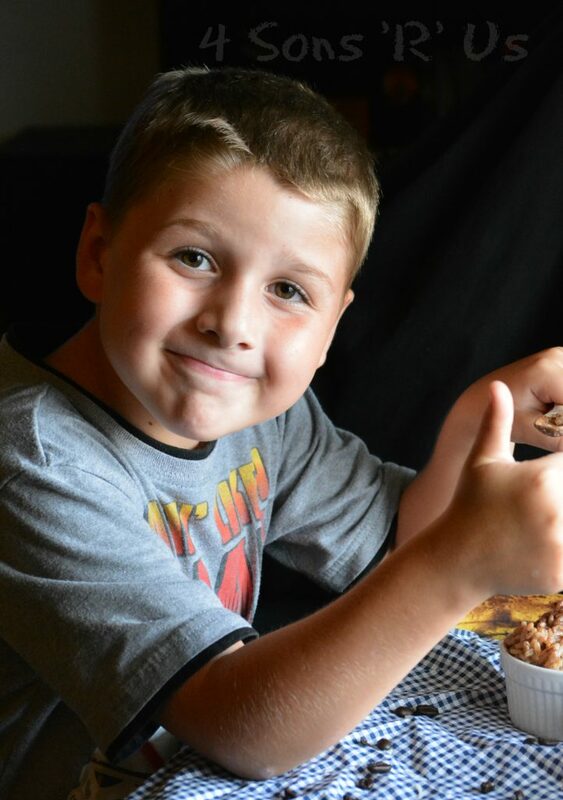 Check out @UncleBens #BensBeginners & enter now for a chance to win! 5 families will win $15,000 for themselves AND a $30,000 cafeteria makeover for their kid’s school. 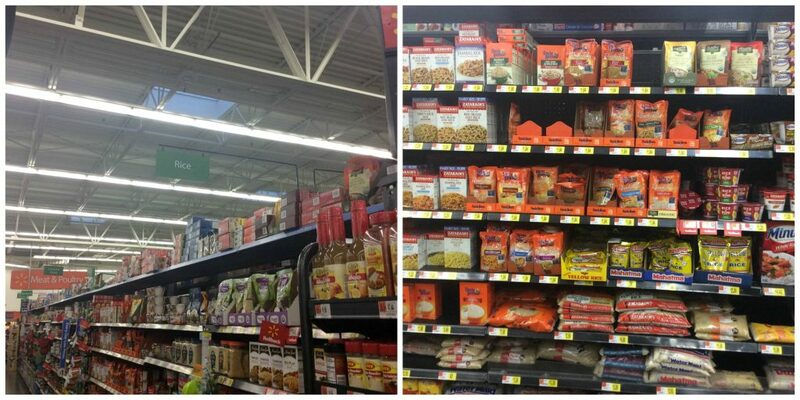 You can find Uncle Ben’s Ready Rice & Boil In A Bag varieties in the rice section of your local Walmart. Both are quick & easy to use, and come in several different varieties. Don’t forget to grab this great deal from Ibotta before heading out to the store. Yummy! What a great idea! I love tiramisu and I love rice pudding, so this has my heart already. can the protein powder be omitted. Yes! 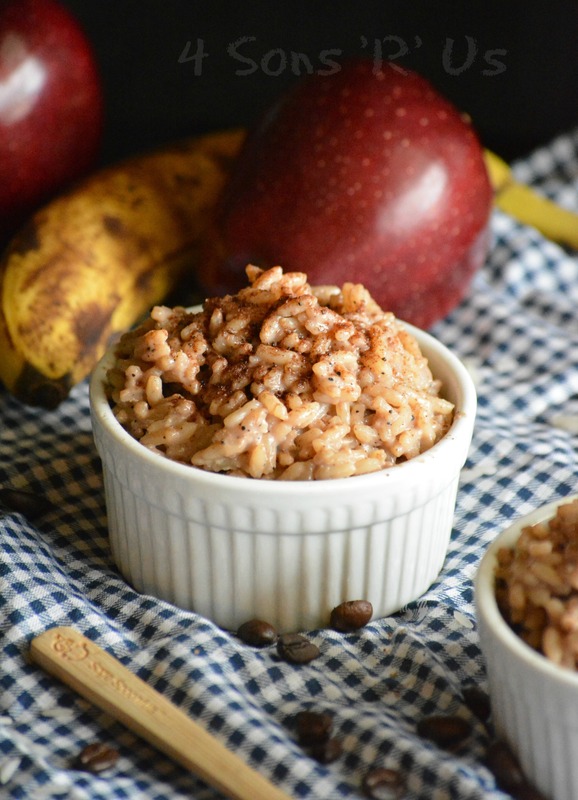 Brown Rice would work just as well and be a great way to add in some fiber. What a great idea! I am sure it tasted awesome. No wonder your kids were enthusiastic in making and eating this! Is there a nutrition count per serving? I’ll run it through a calculator in the morning and get back to you Steve. What a great recipe and it sounds delicious! Shared!